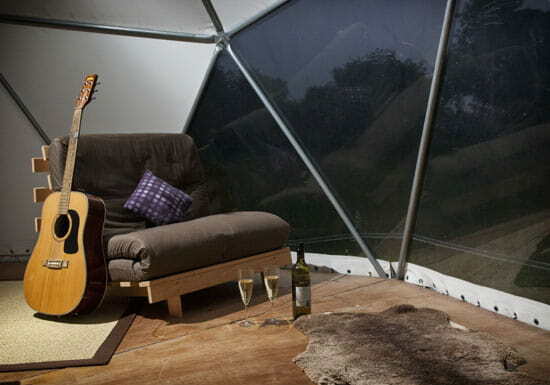 Glamping in Wales - Away From It All - Home in a Dome! 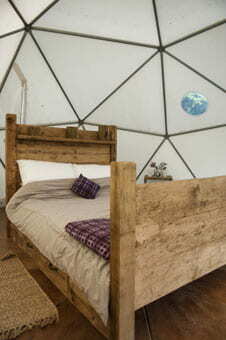 A glamping holiday in one of our domes on a Farm in Wales is an unique experience that you'll never forget. 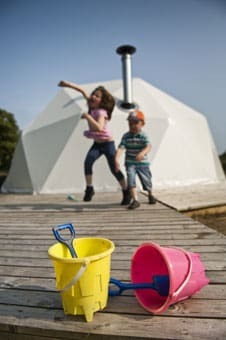 We're the original Welsh Glamping site; creating memories and delivering experiences since 2010, so give us a visit for the perfect Glamping break in Wales. An unique and memorable experience. 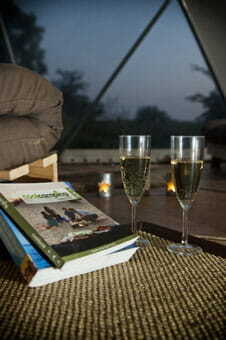 A romantic getaway or a family break. 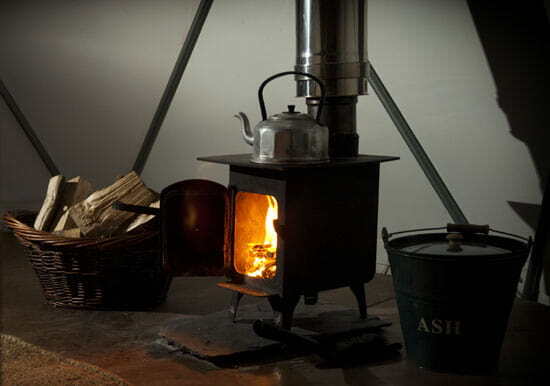 A wood burning stove and Welsh blankets. Snowdonia and the Lleyn; mountains & coast. A place where kids can be kids! 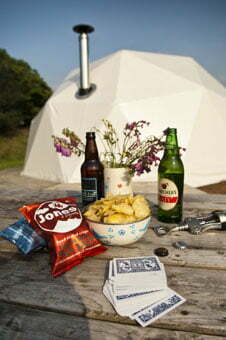 Enjoy real campfires & toast marshmallows. Warm welcome; a welcome hamper of local food. 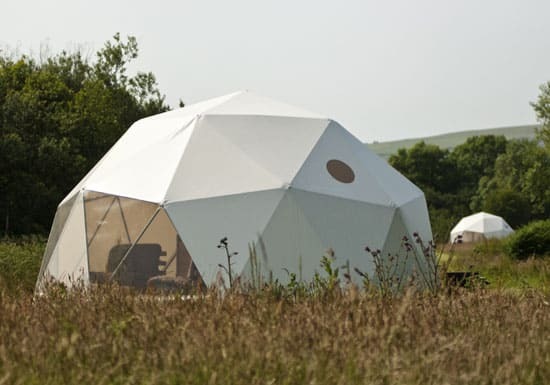 Three domes each sleeping 4 people with a double bed and two single futon beds, furnished with wood burning stoves, radio, lamps, candles and finished with handmade welsh blankets. 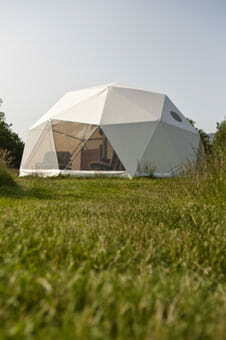 In addition we have the converted Pigsty that sleeps 2 - perfect for a couple getting away from it all. 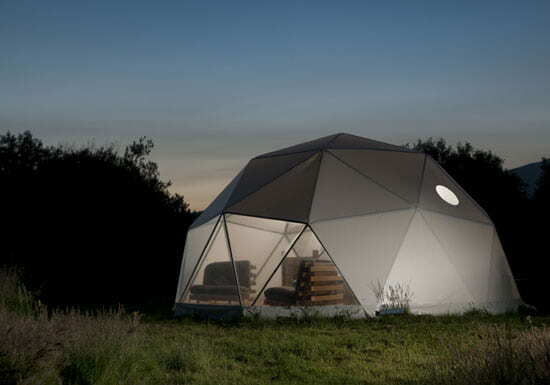 Glamping; an unique and memorable experience. 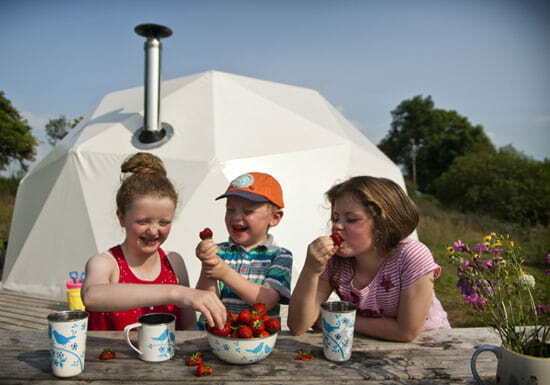 Glamping; a romantic getaway or a family break. 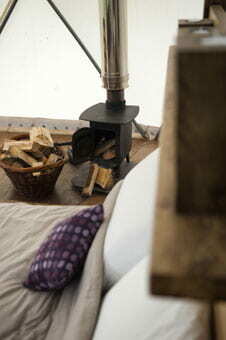 Glamping; a wood burning stove and Welsh blankets. Wales; perfect for families and romantic couples. 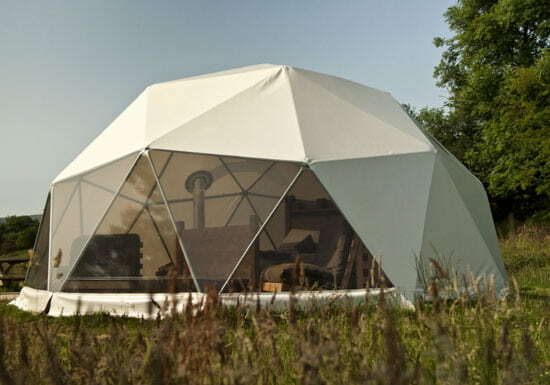 Sustainability that even includes a composting toilet! Wales; peaceful and central to Lleyn & Snowdonia. 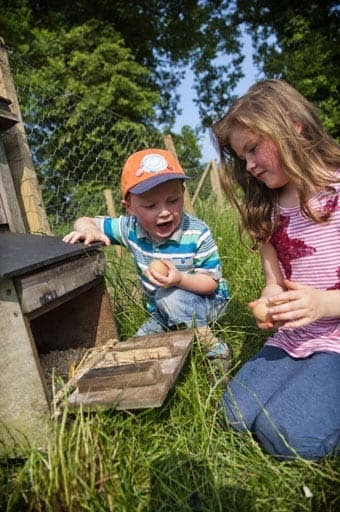 Wales; so much to see we'll help you plan ahead. 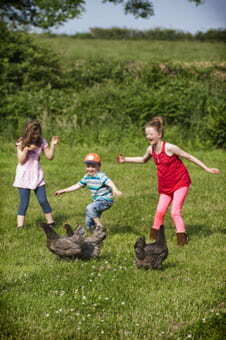 A holiday with us; a place where kids can be kids. Farm trail full of history, heritage and nature.